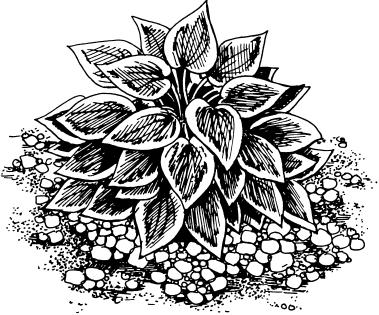 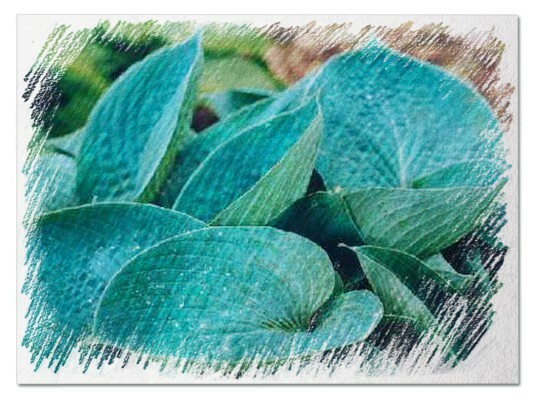 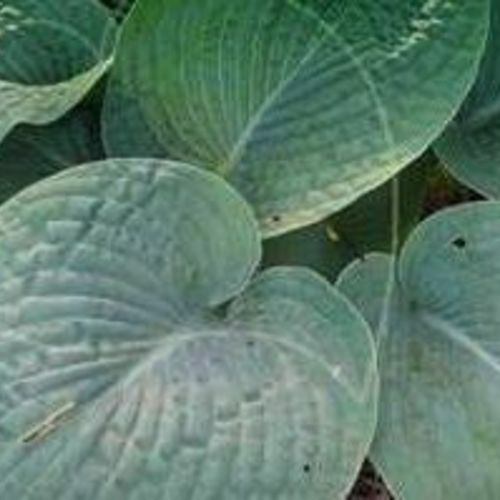 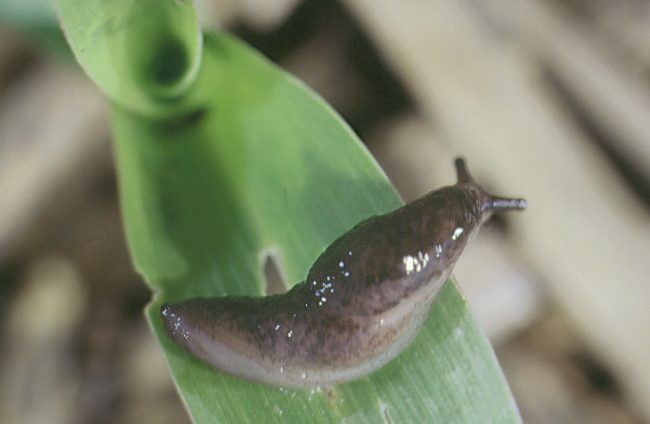 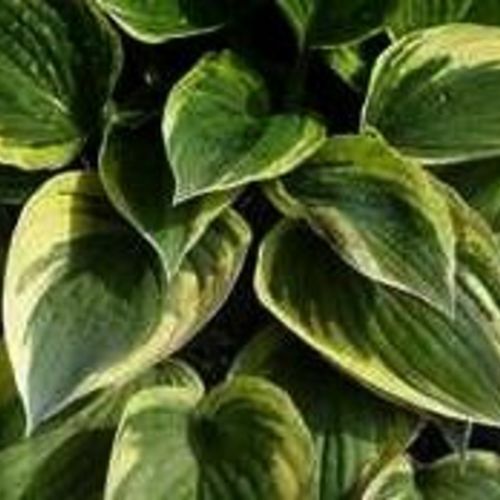 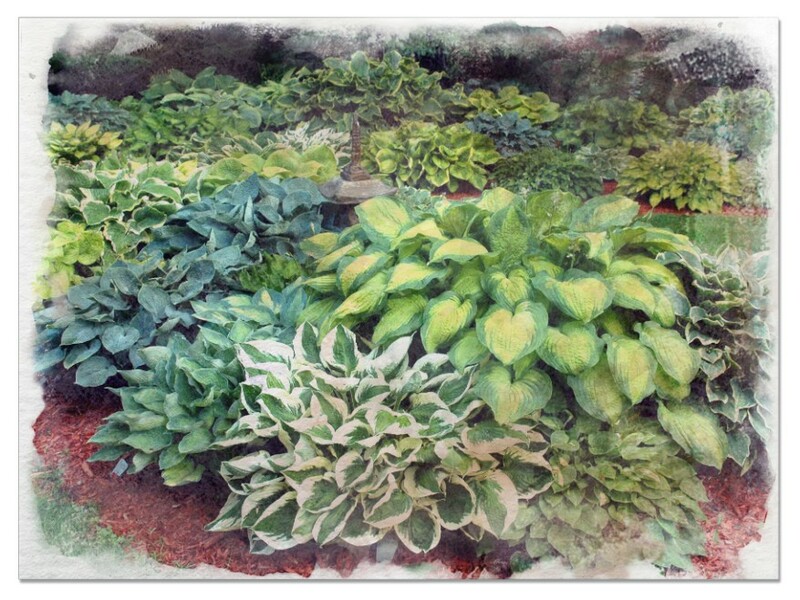 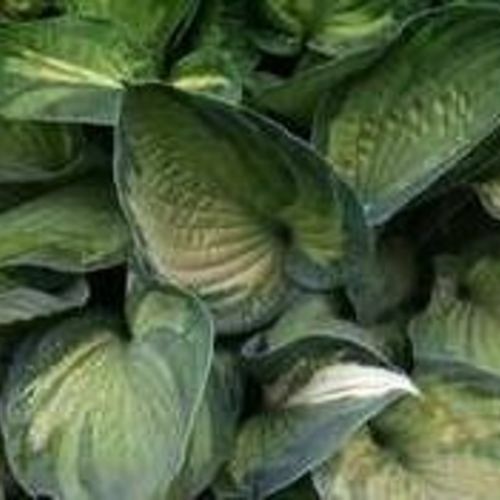 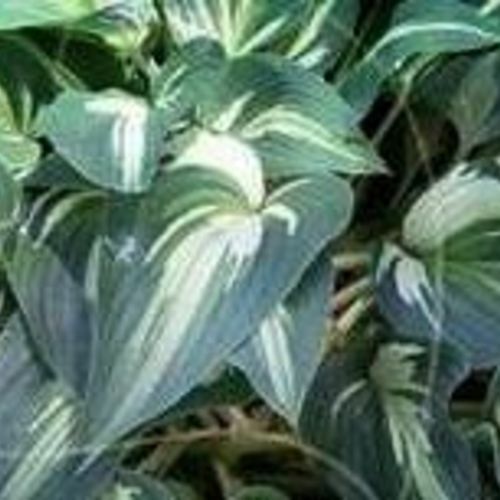 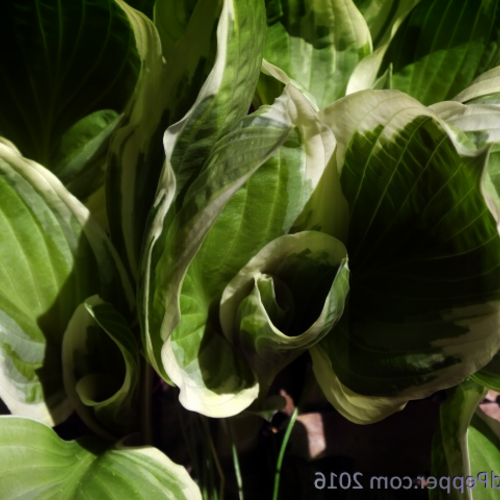 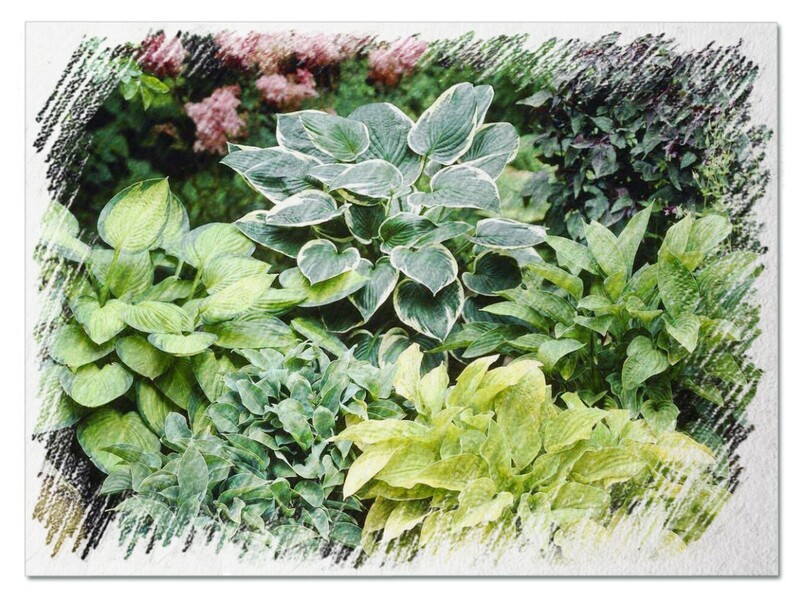 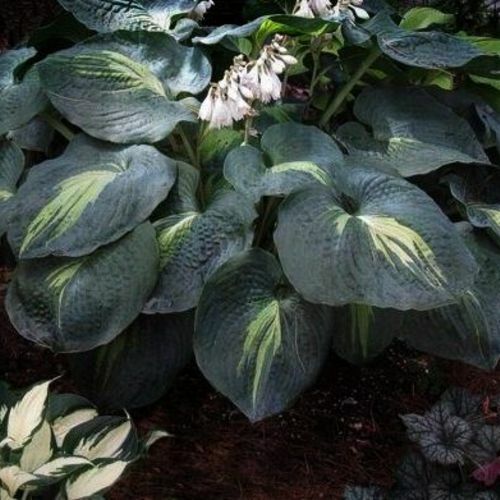 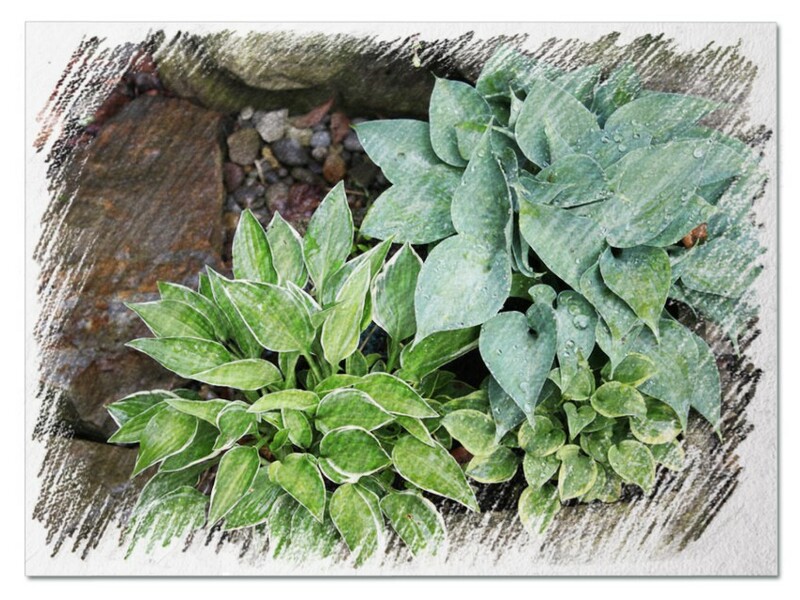 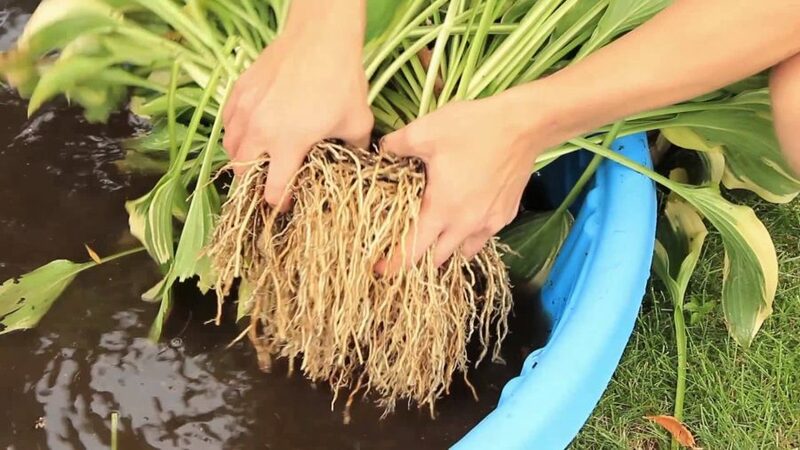 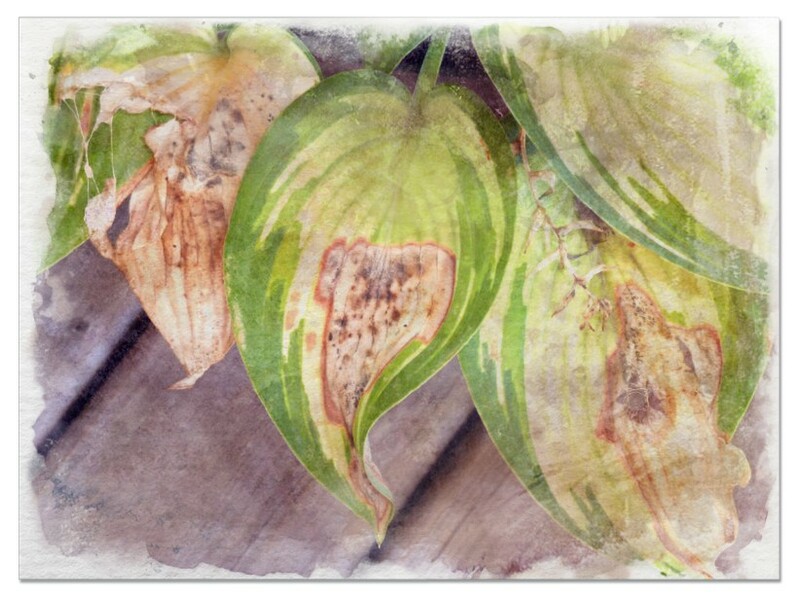 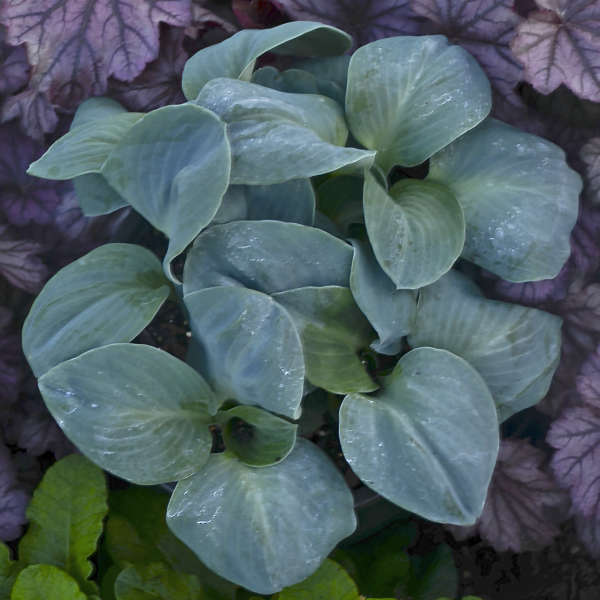 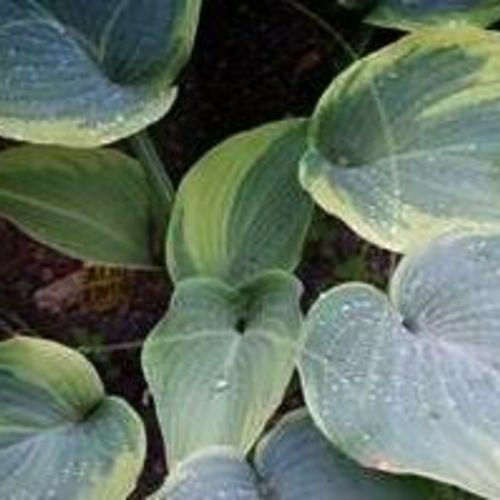 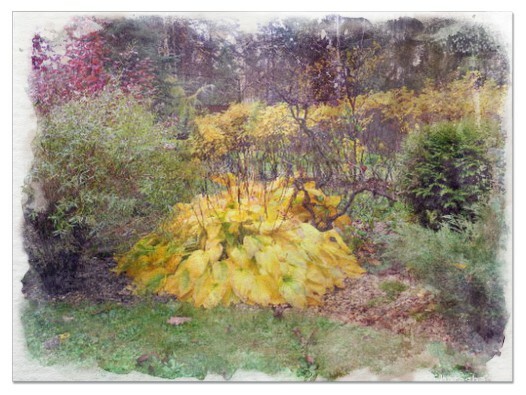 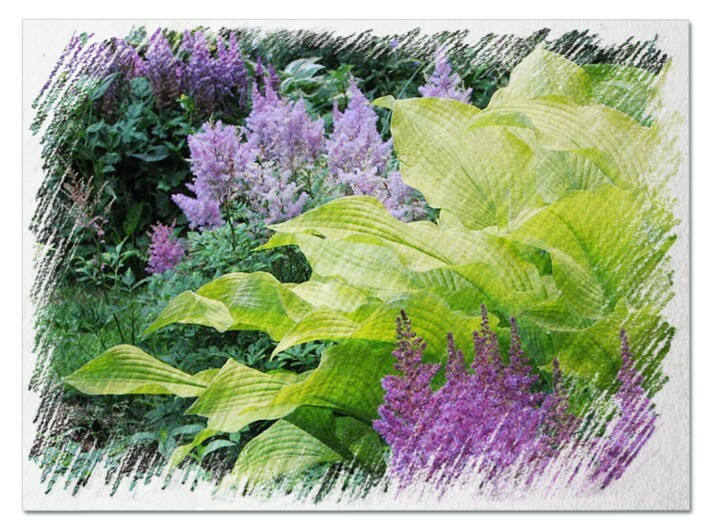 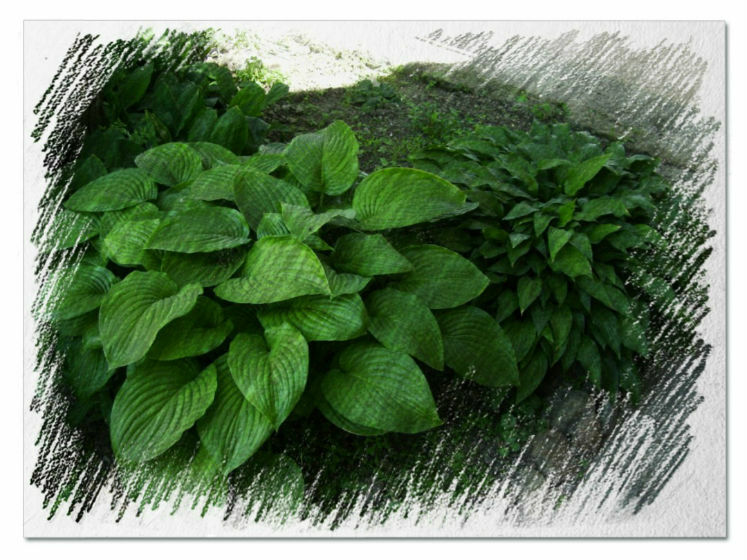 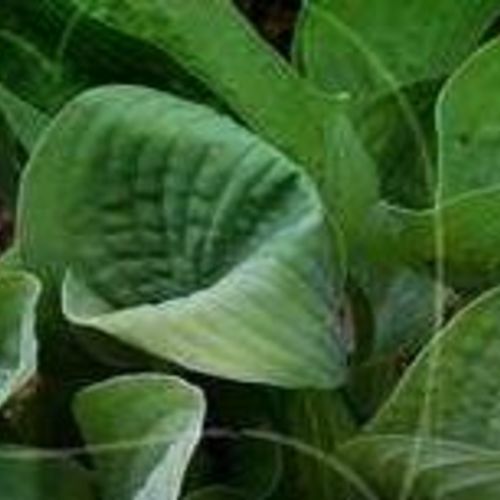 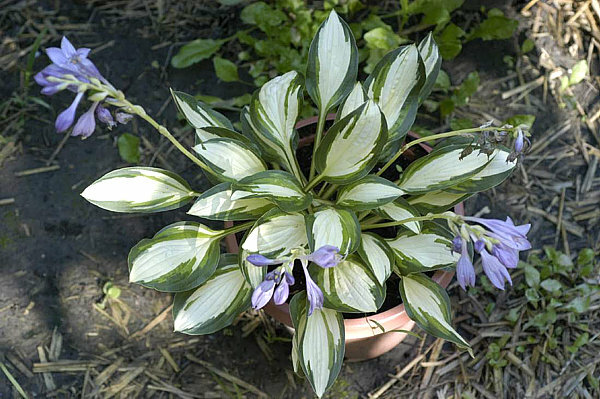 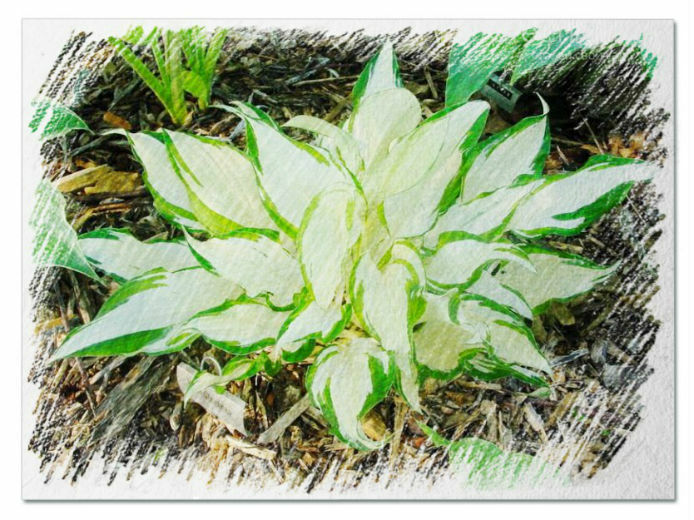 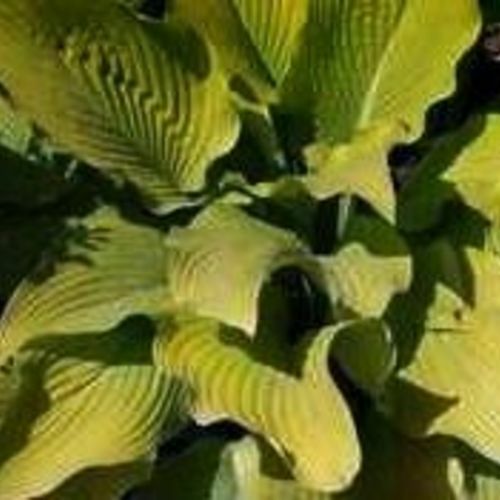 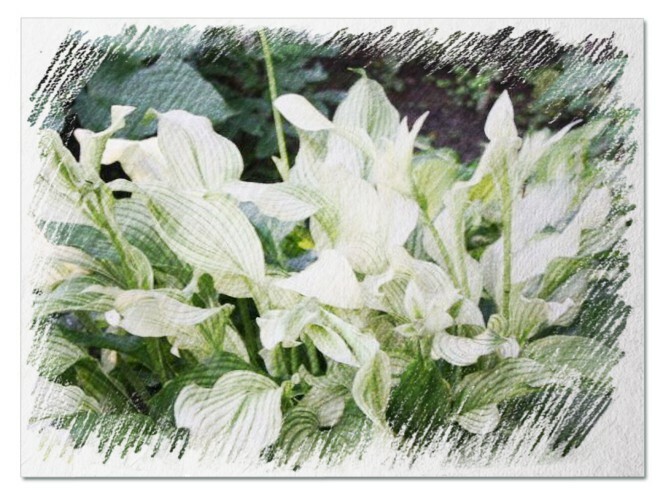 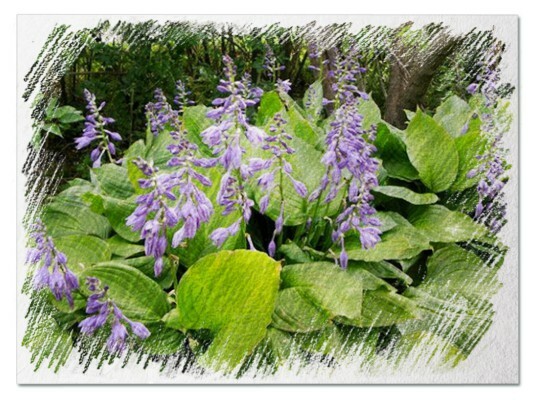 Hosta "Whirlaway" review, information and description. 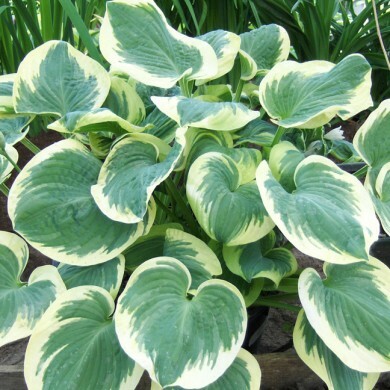 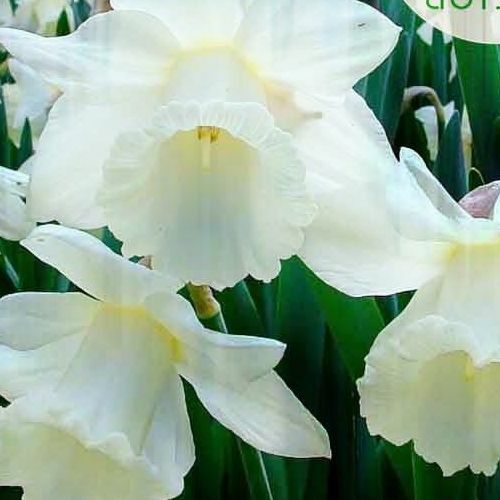 Similar to 'Whirlwind' but with more white variation and more pronounced twist to the leaves. 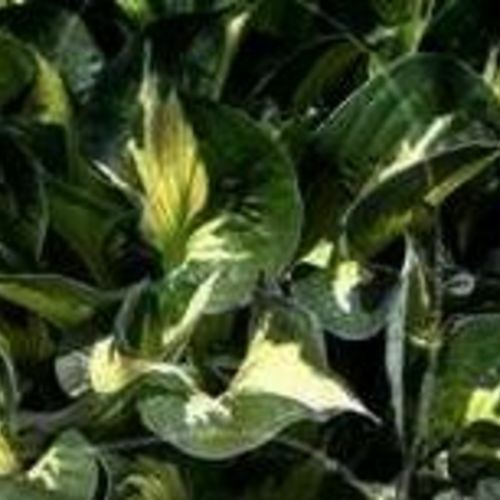 Very twisted with wide dark green margin and narrow white center.